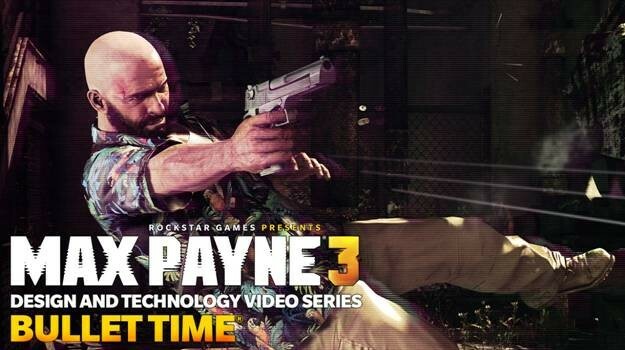 Rockstar have released a new video showcasing Bullet Time for Max Payne 3. The video is part of the Design and Technology series for Max Payne describes what people can expect in terms of gunplay, dodging of bullets and kill cams. This video shows some more of the slow mo cinematics and some of the awesome gun fights that players can expect. The title is expected to arrive in North America on May 15th, while Europe, Australia and Japan will receive it on the 18th of May. The PC version will follow two weeks after.